Those who wish to avoid unattractive silver fillings or prefer to avoid being exposed to mercury can opt for a composite filling, also known as a “white filling.” Composite fillings are made from a mixture of plastic and glass, and they are used for much the same reason as amalgam fillings. The most obvious benefit of composite fillings is their color. Unlike amalgam fillings, which are an unsightly silver color, composite fillings are tooth-colored and blend in nicely once applied. For this reason, amalgam fillings are most commonly used for the rear teeth and composite fillings are used for front teeth. Normally, it just takes one appointment for a composite filling. After applying local anesthetic, the dentist will remove any visible tooth decay and clean the tooth. Then the filling is placed and shaped in the cavity, and then quickly hardens. Your teeth may feel sensitive to extreme temperatures following a composite filling, but be assured that this is only temporary. 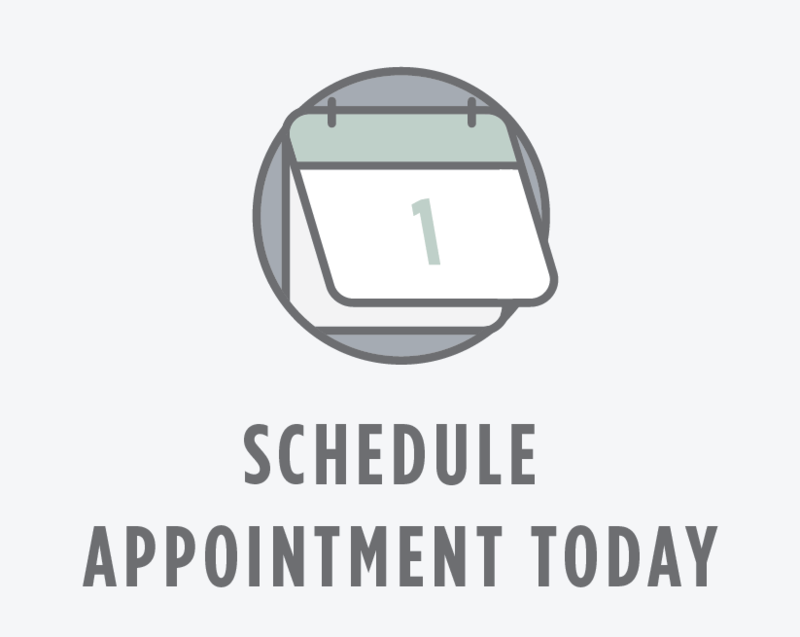 Your dentist will be glad to answer all of your questions regarding your filling and give you instructions for proper at-home care of your fillings.